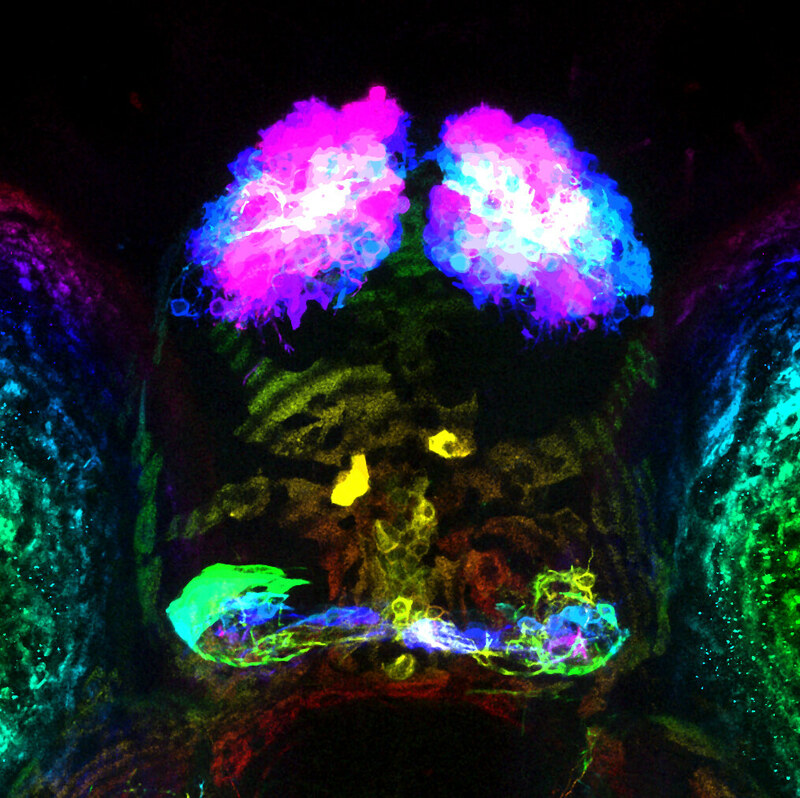 The lab is interested in understanding how neural circuits give rise to behaviour using the larval zebrafish as a model system. 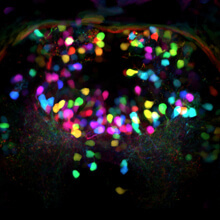 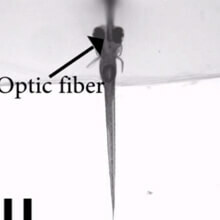 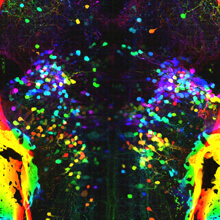 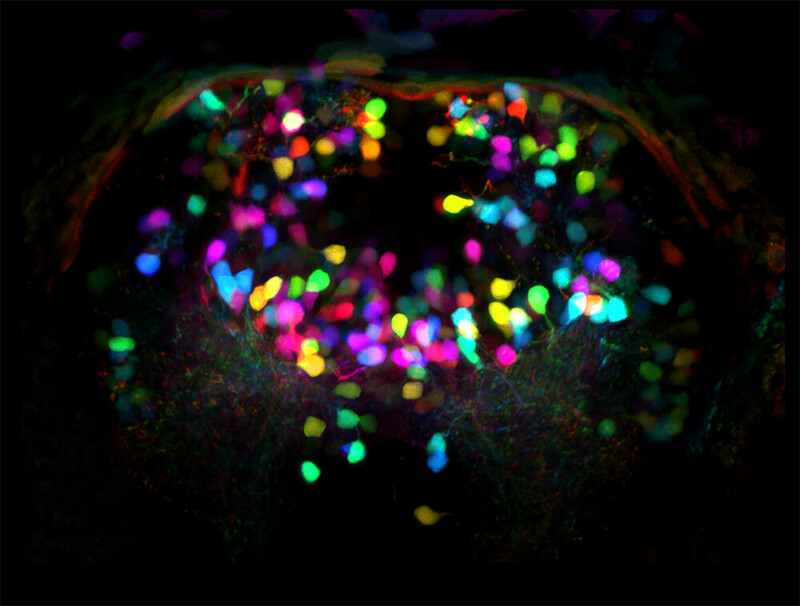 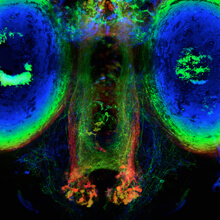 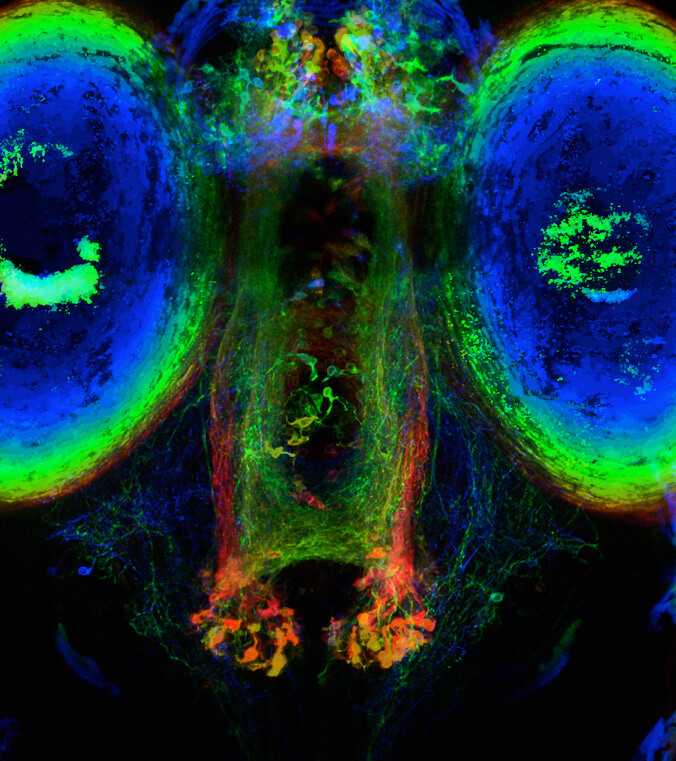 The zebrafish is a powerful model to study neural circuits due to its unparalleled combination of experimental approaches, notably the ability to optically monitor and manipulate activity throughout the brain with cellular resolution (~100,000 neurons). 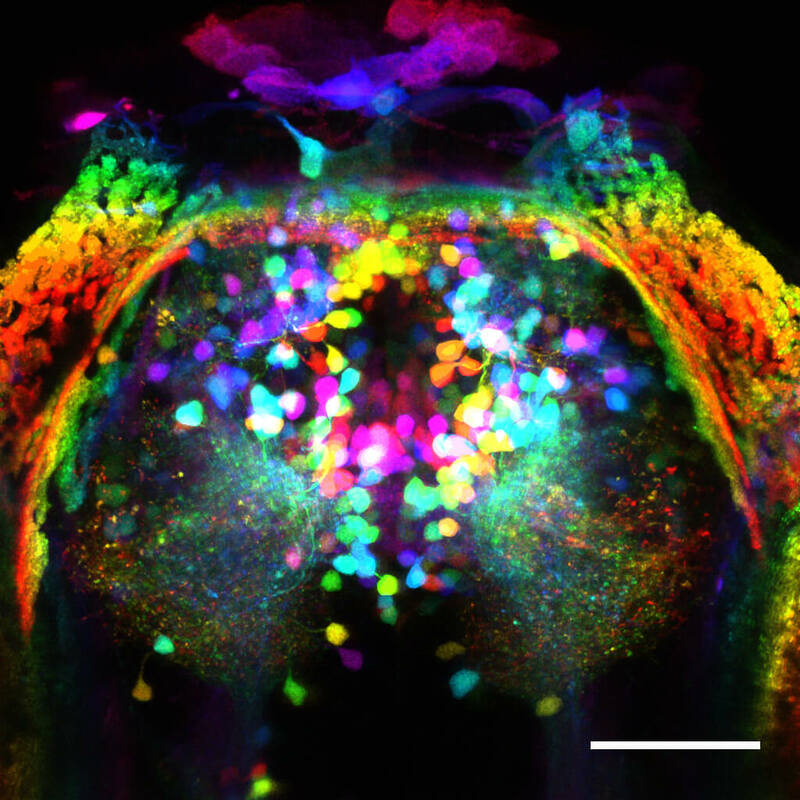 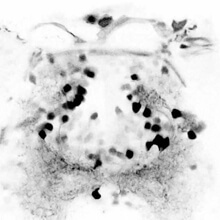 Zebrafish are also genetically tractable, allowing for the expression of a wide variety of proteins such as GCaMP (optical activity probe) and channelrhodopsin-2 (optical activation of neurons) which have both revolutionized the analysis of neural circuitry. 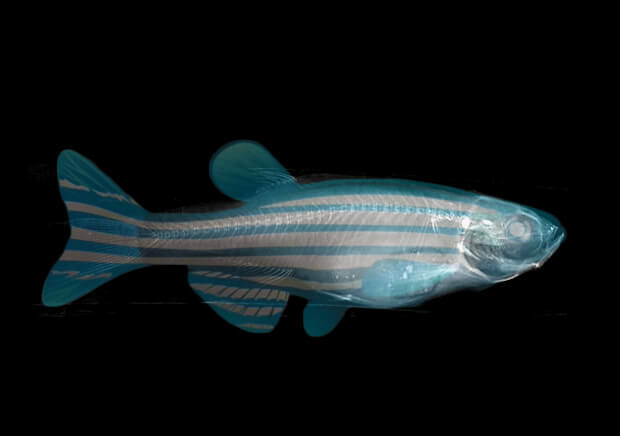 Given the strong conservation of brain organization across vertebrates, discoveries made in zebrafish can provide fundamental insights into the function of similar circuits in mammals. 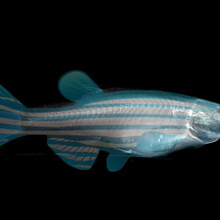 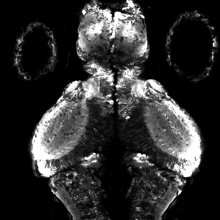 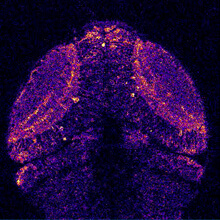 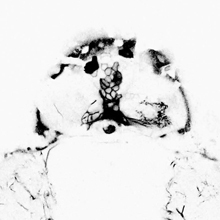 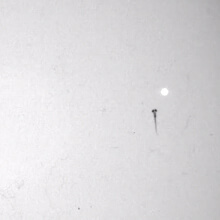 Currently, we are interested in examining circuits within zebrafish that are homologous to the mammalian striatum. 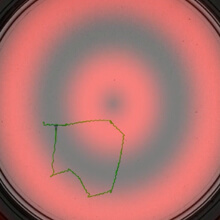 We examine these circuits in relation to the production of optomotor swimming, prey capture and predator avoidance. 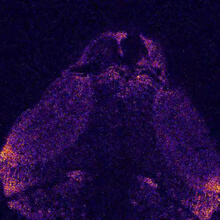 In addition, we are investigating neural mechanisms underlying the forgetting of memories and the expression of fear. 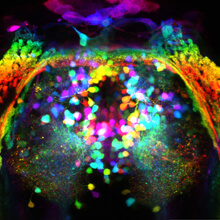 We recently received funding from the Human Frontiers Science Program to investigate how circuits in visual brain centers of zebrafish and African cichlids encode natural underwater scenes. 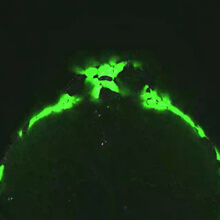 Our medical research is centered around determining how genetic mutations lead to neural circuit dysfunctions that underlie childhood dystonia. 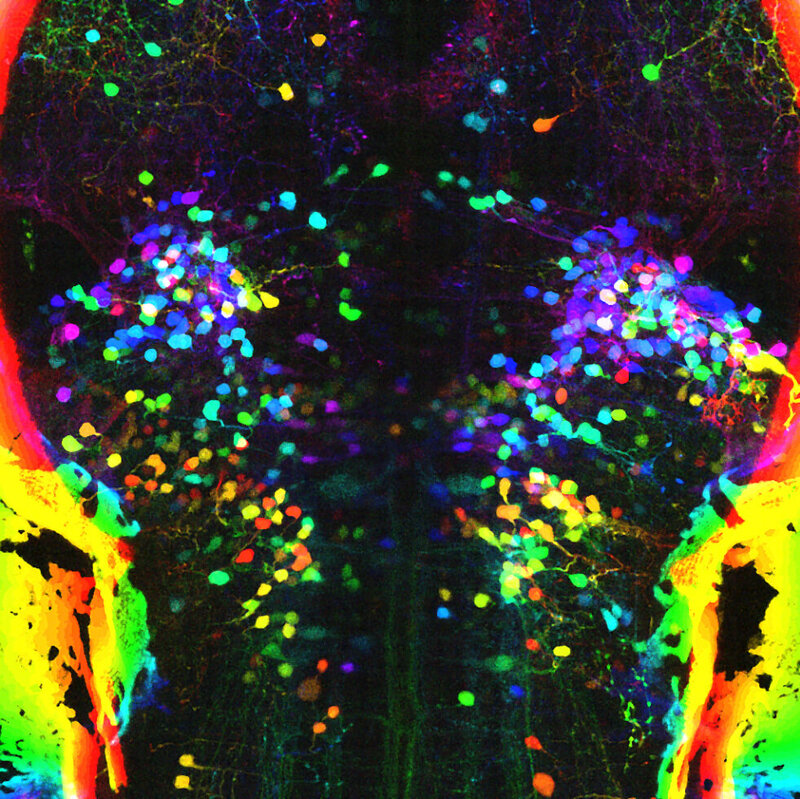 Lastly, the lab is developing new strategies to screen for neuroactive drugs that target specific neurotransmitter systems.